Have you had enough of eating for comfort? 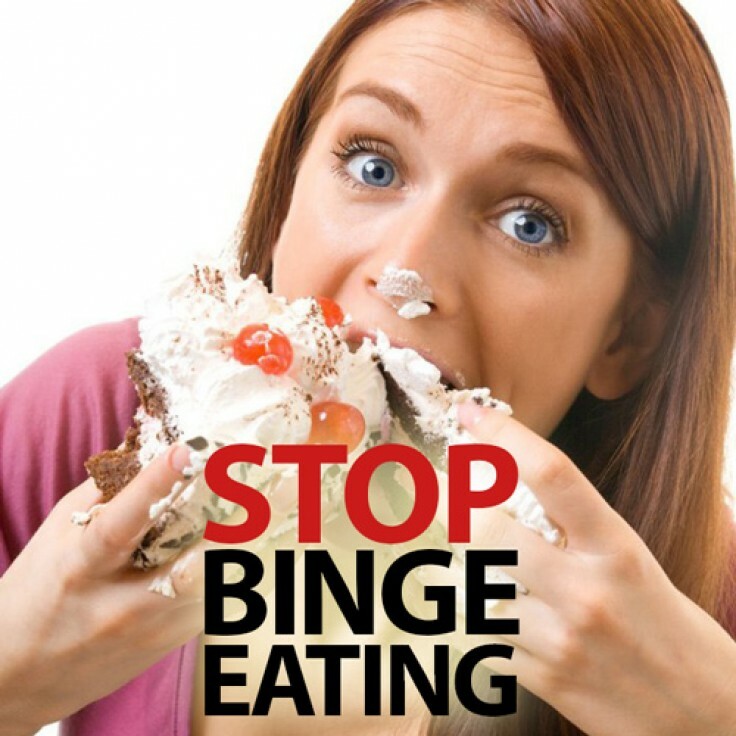 Do you want to feel healthier and happier free from emotional eating? Sometimes when the body feels a particular emotion such as sadness, guilt or happiness it can crave food to help it overcome, or enjoy the sensation. If you find that this is a habit of yours, you’ve probably been doing it for a long while and your body has come to expect it. This hypnosis programme will help you kick that comfort eating habit. It will reprogram your mind to help you consciously realise when you are eating and why and train your subconscious mind to react in a different and healthier way to these emotions.